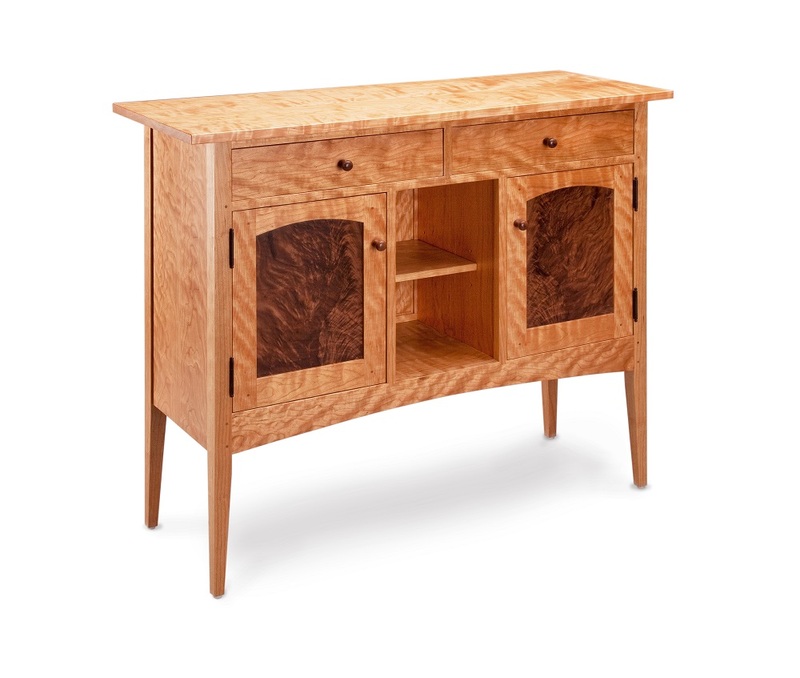 This traditional sideboard is made of tiger maple which is harvested in northern Wisconsin. The finishing process, dye stained, is as labor intense as building. This piece will accent any hallway, foyer, dining room or living room nicely. Drawers are dovetailed with aromatic cedar with drawer box being soft maple. Joinery is mortise & tenon and pegged. This piece is beautiful as it is functional. This unique handcrafted side cabinet is made of solid cherry, flame birch panels and wenge trim. This piece will accent any room of your home nicely. Joinery is mortise & tenon and pegged. Finish is two coats of lacquer. 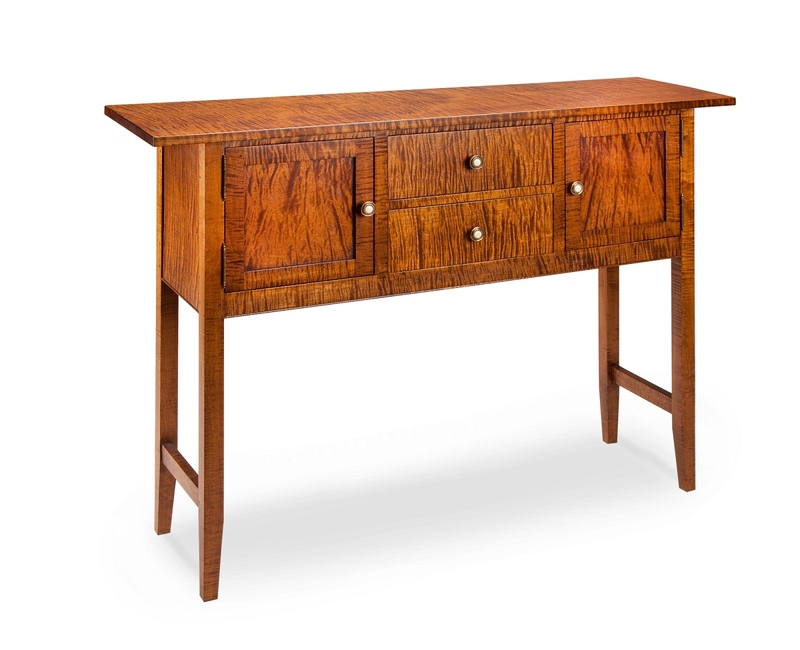 This stunning handcrafted foyer sideboard is made of solid cherry with flamed birch and wenge accents. 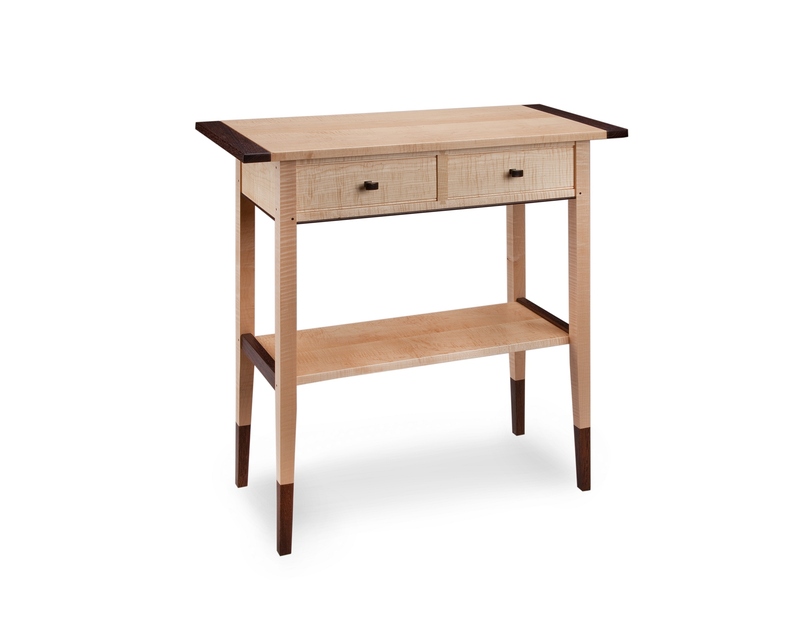 Outstanding design with generous storage to add beauty to any room of your home. A unique piece which is one of the artist's favorites. Three drawers along with two side doors with one shelf inside. Drawer boxes are made with soft maple and aromatic cedar, dovetail joinery. Finish is two coats of lacquer. 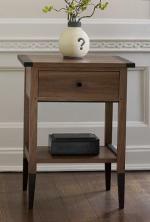 This console cabinet will make a great, visually pleasing addition to your home. Look no further - a beautiful decoration and efficient storage all-at-once. 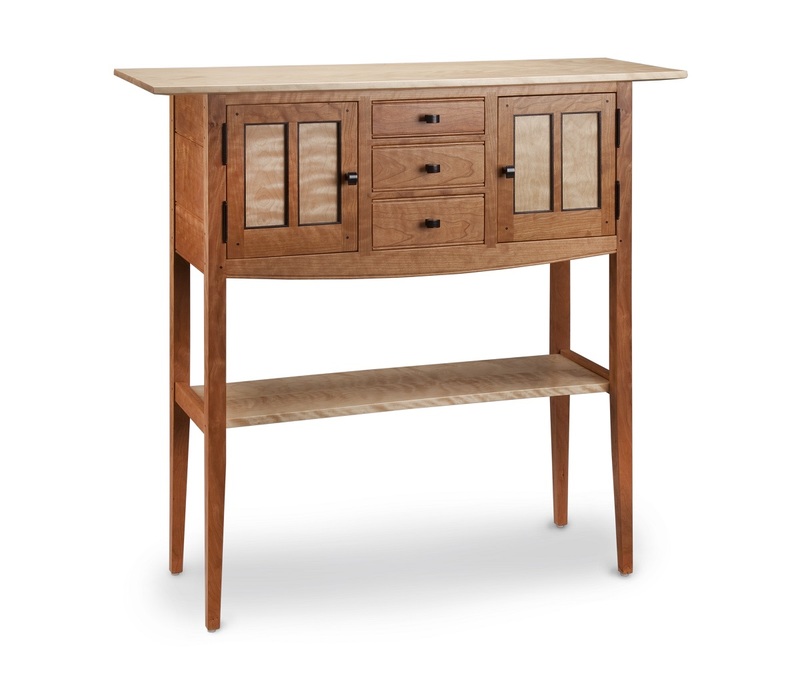 This solid wood cabinet gives a traditional with a modern flare look to any room of your home. The walnut door panels emphasize the clean lines of the Shaker-inspired design. Mortise & tenon joinery and pegged construction ensure that the piece is as well-built as it is beautiful. Two-coat lacquer finish.